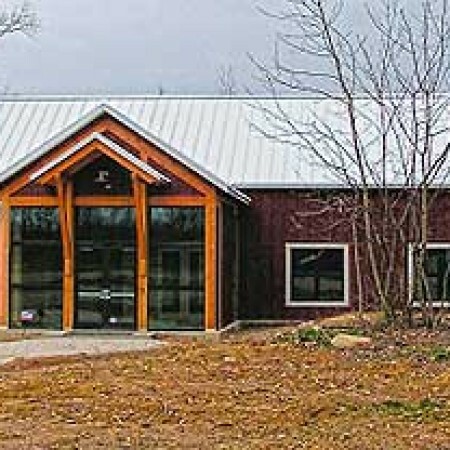 The 2015 North Royalton Baptist Church Christmas Dinner will be at The Lodge at Allardale. Sunday, Dec 13th, 5:30pm-8:00pm. 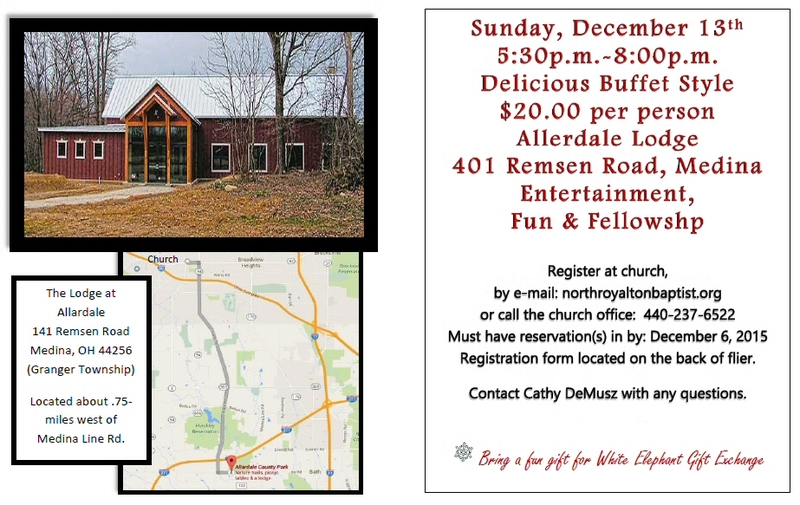 Join us for entertainment, fun and fellowship. Delicious buffet style. $20 per person. 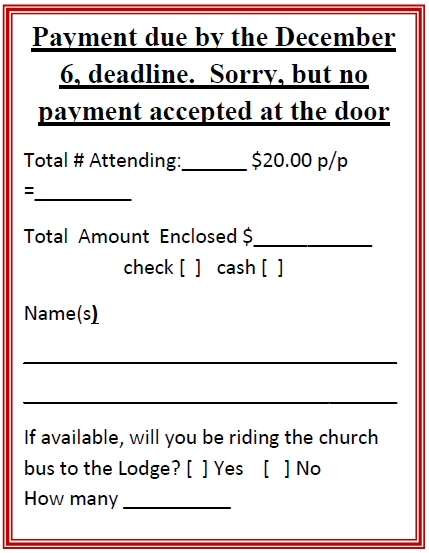 Click here to view and print form.